Those retirement investors who hit age 70 ½ and older are required to begin minimum distributions from retirement accounts – and Jim Hitt recently posted at the American IRA blog to explain why this is such an important piece of retirement. "Those who have hit age 70 ½ need to begin taking Required Minimum Distributions – or RMDs – to ensure that the severe penalties for failure to take RMDs do not add up. Those with Self-Directed IRAs in particular need to pay attention to these rules," says Jim Hitt, "to get a better sense of how important it is to budget and plan for retirement from age 70 ½ and beyond." 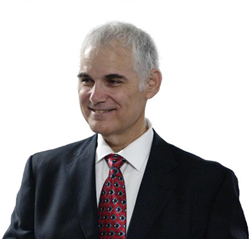 “When Congress passed the Employee Retirement Income Security Act of 1974,” writes Jim Hitt, “the landmark legislation that led to the rise of the IRA and 401(k) accounts, they wanted to ensure that taxpayers could not defer taxes on their own contributions indefinitely.” That means that the rules first came into effect to ensure that investors would not use IRAs to postpone taxes and keep their money locked up in retirement accounts. The age requirement – 70 ½ – means that even those who have not yet officially retired need to take these distributions. Jim Hitt points out that those who turned 70 ½ in 2017 will have to take a RMD by April 1st of 2018, giving just a limited amount of time before that time is up. A second RMD must be taken by the end of next year as well. Jim Hitt noted in the blog that there are sometimes issues of illiquid assets. An “in-kind distribution” allows retirement investors to move the title from a property, such as real estate, to their personal ownership. But Jim Hitt noted that the IRS will want to put a number on this transaction to properly calculate the taxes on such a distribution. This may require independent valuation on the property itself, but it can be a way for investors to take an RMD even when their holdings are not necessarily liquid. 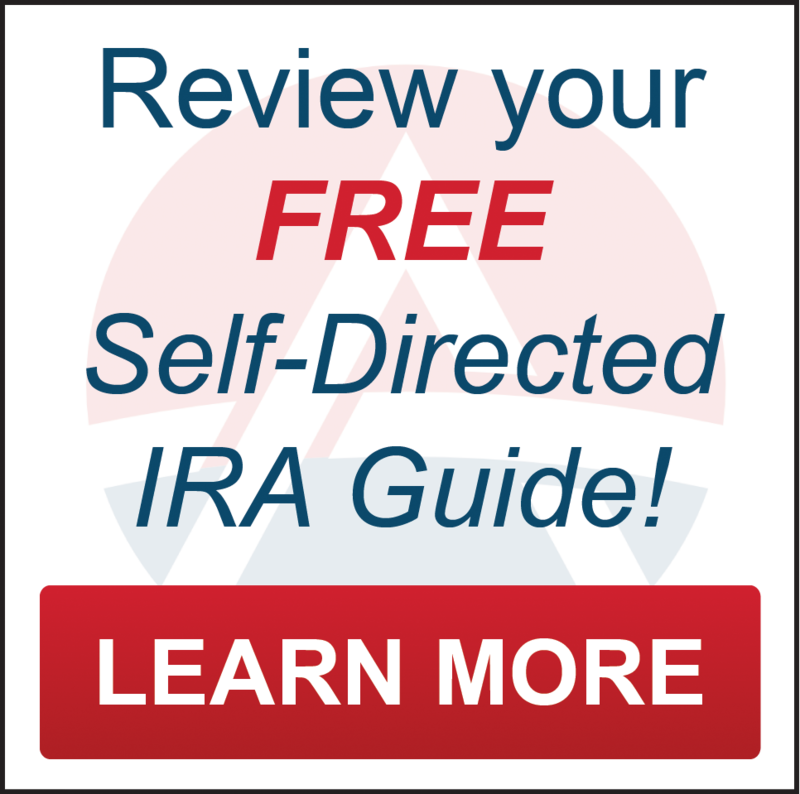 For more information on RMDs and to learn more about Self-Directed IRAs, visit American IRA at http://www.AmericanIRA.com or call 866-7500-IRA. 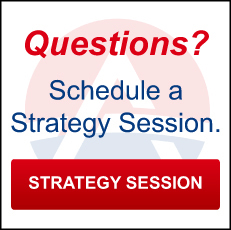 As a Self-Directed IRA administrator they are a neutral third party. They do not make any recommendations to any person or entity associated with investments of any type (including financial representatives, investment promoters or companies, or employees, agents or representatives associated with these firms). They are not responsible for and are not bound by any statements, representations, warranties or agreements made by any such person or entity and do not provide any recommendation on the quality profitability or reputability of any investment, individual or company. The term "they" refers to American IRA, located in Asheville and Charlotte, NC.